The Club InterContinental lounge is available exclusively for guests staying in Club InterContinental rooms and suites. A place of sanctuary after a day exploring Melbourne or working, or simply a quiet place to work or meet. With private access on level 4, overlooking Collins Street offering both communal and discrete areas throughout the lounge. 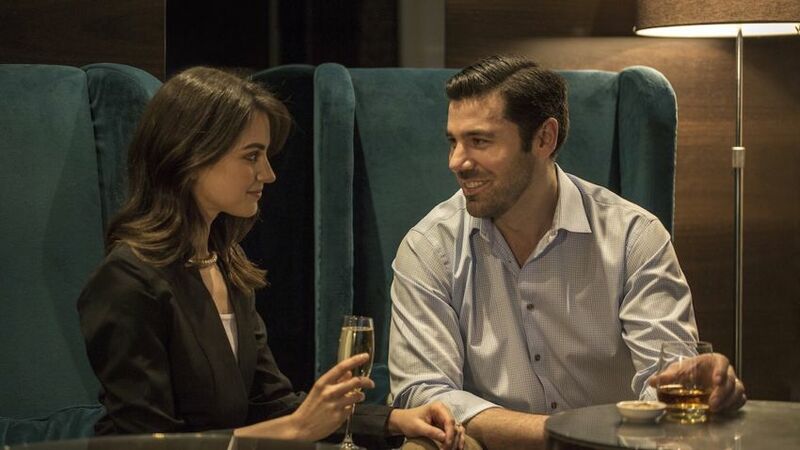 The exclusive experience features private check in and check out, with an attentive Club InterContinental team offering personalised service throughout the day. 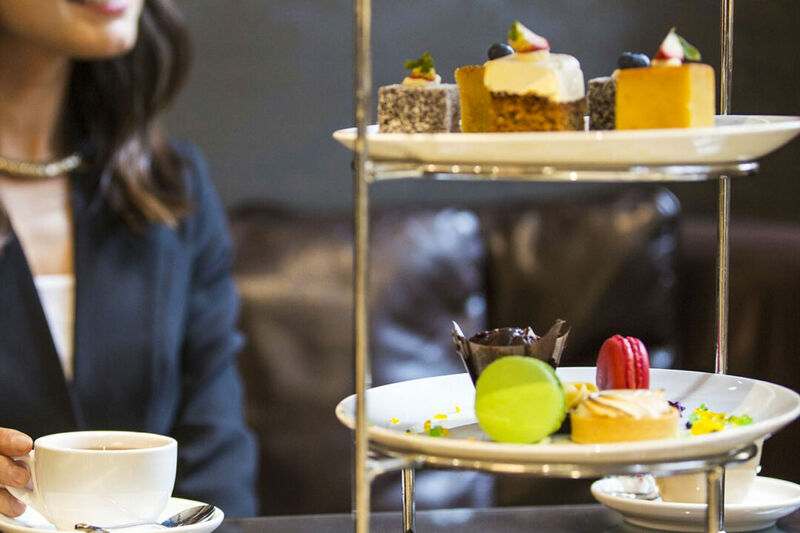 Afternoon tea is a decadent affair, served daily from 2.00pm to 4.00pm with a tempting array of savoury treats and sweet delicacies, served with gourmet teas and barista coffee. 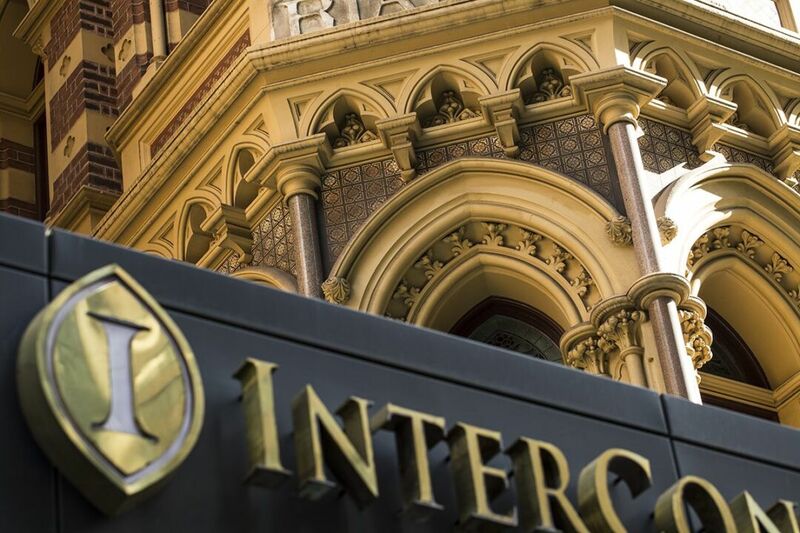 In the evenings between 5:30pm and 7:30pm, guests can enjoy canapés and drinks in the Club InterContinental lounge, choosing from sparkling, red and white wine, beers and spirits, matched to a selection of uniquely Melbourne dishes. 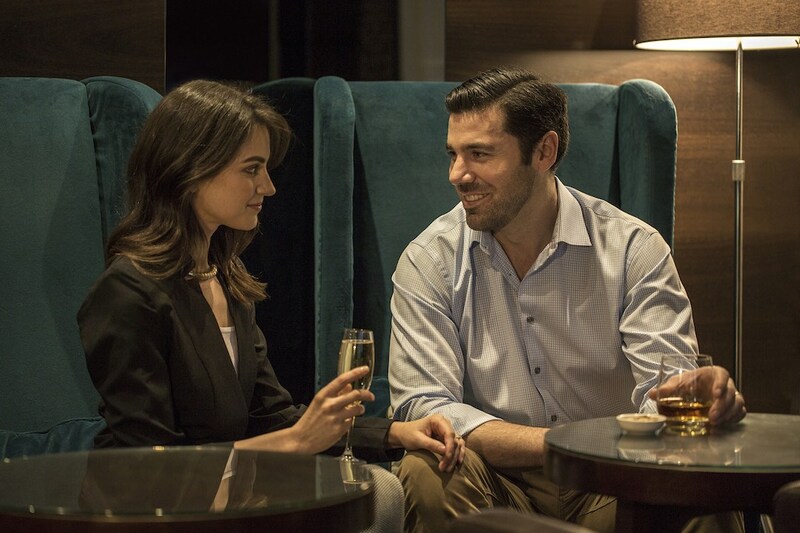 The Club InterContinental lounge requires a casual elegant dress code at all times. Children under the age of 12 years must be accompanied by an adult while in the lounge from 6.30am to 5:00pm. 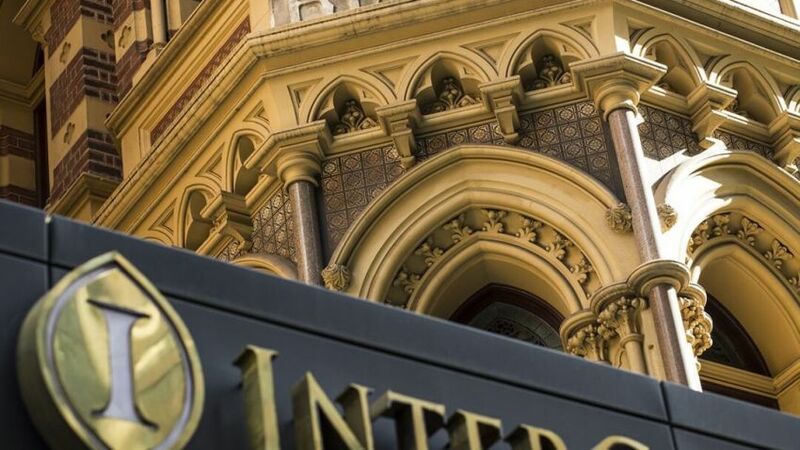 From 5:00pm onwards we invite families with children under the age of 12 years to enjoy Club InterContinental benefits in Alluvial restaurant down in our beautiful hotel glass atrium under the stars. All of the family’s needs will be catered for by our food and beverage team to create a memorable experience. 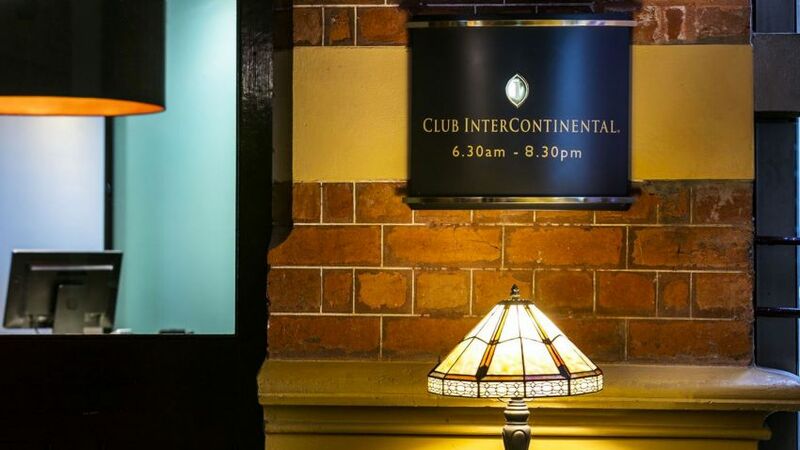 This Beautiful hotel offers all the luxuries you would want and is conveniently located walking distance to many of Melbourne’s best sights & attractions. 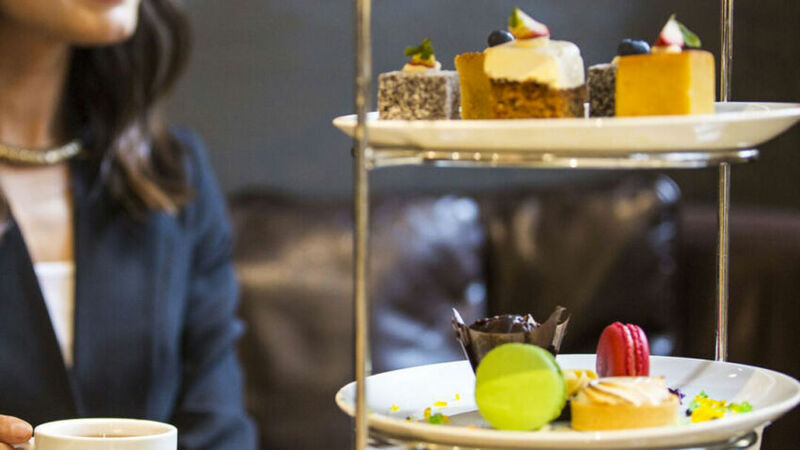 I would recommend this site to anyone looking for a luxury Hotel in Melbourne. The Club InterContinental lounge is available exclusively for guests staying in Club InterContinental rooms and suites.